Classic Industries offers a wide selection of Rear End Components for your Chevrolet Camaro. 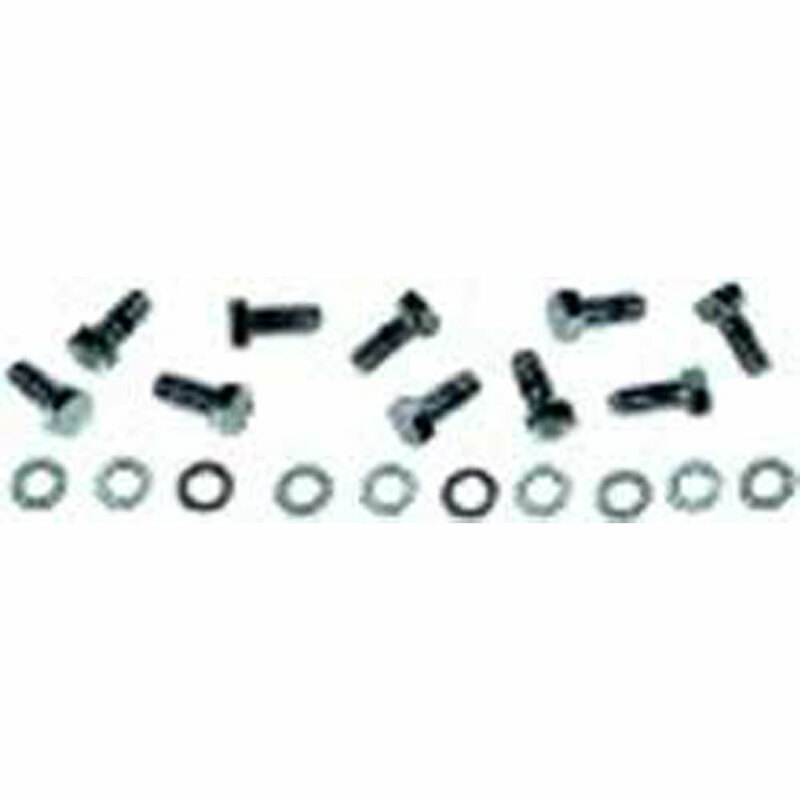 Classic Industries offers Chevrolet Camaro Differential Hardware. 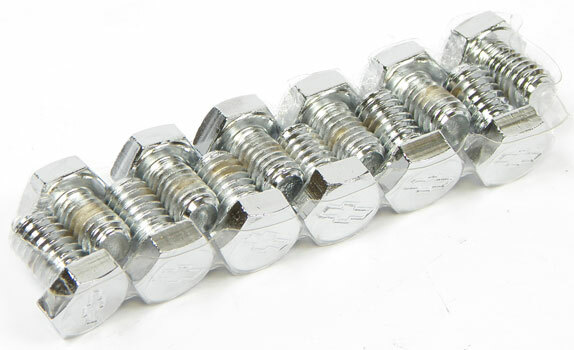 This dress-up differential cover bolt set features a RS logo stamped directly onto the head of the chrome plated bolts. 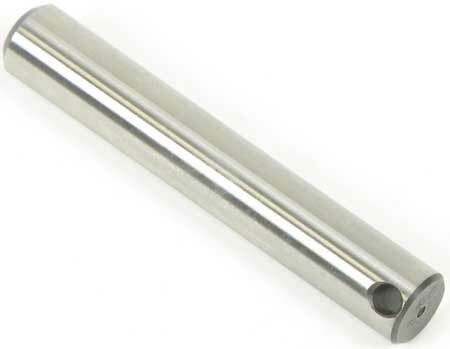 Perfect for stock or chrome covers. What better way to make a statement than with these unique bolts? 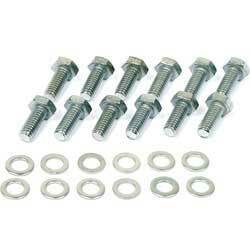 Special plated bolts to complete the installation of your chrome rear end cover. Fits both 10 or 12 bolt covers. Sold as a set of 12. 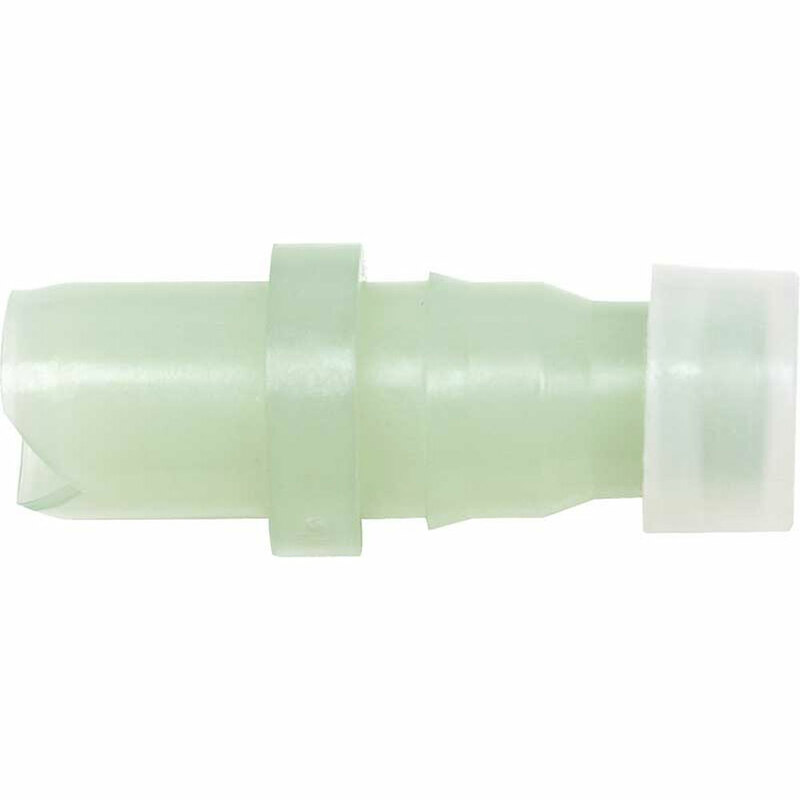 Reproduction positraction differential fill plug for vehicles equipped with either a 10 bolt or 12 bolt positraction differential. Available in either 3/4" or 1" plugs. This set is designed to replace the differential bearings on 1967-72 Camaro models. Master bearing set includes bearings and races, gasket (or RTV silicone), washers, nuts and ring gear bolts for a complete replacement. This set is designed to replace the differential bearings on 1967-72 Camaro models. 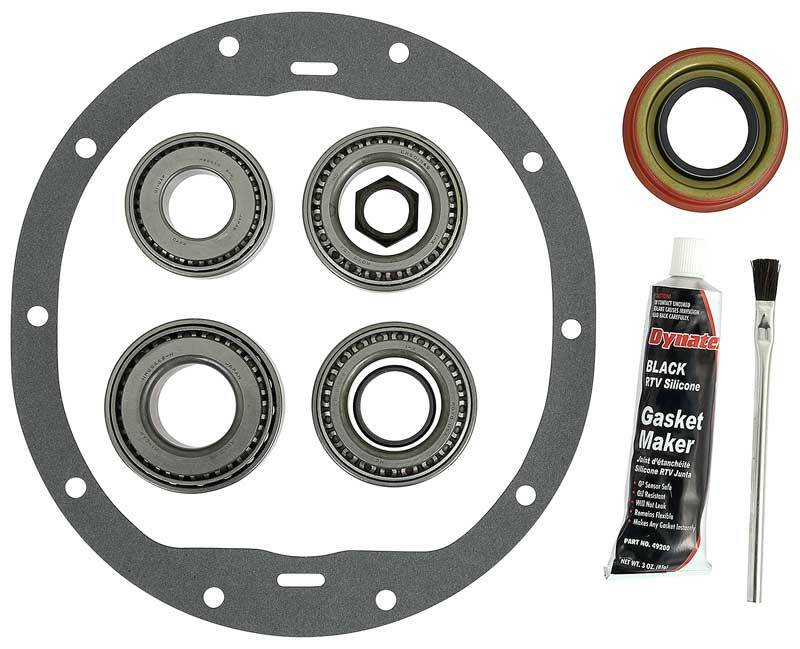 Basic bearing set includes bearings and races, gasket (or RTV silicone), washers, and nuts for a complete replacement. This set is designed to replace the differential bearings on 1970-81 Camaro models. Basic bearing set includes bearings and races, gasket (or RTV silicone), washers, and nuts for a complete replacement. For use with 1971-1981 Camaro models. 8 1/2" ring gear. Installs in 7/16" diameter hole. This set is designed to replace the differential bearings on 1967-70 Camaro models. 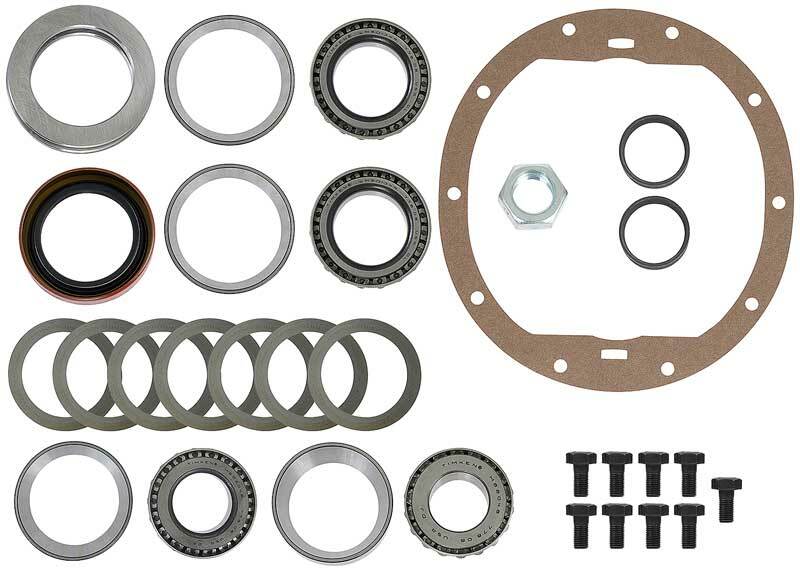 Basic bearing set includes bearings and races, gasket (or RTV silicone), washers, and nuts for a complete replacement. This set is designed to replace the differential bearings on 1970-81 Camaro models. Master bearing set includes bearings and races, gasket (or RTV silicone), washers, nuts and ring gear bolts for a complete replacement.